While not available in every city (yet or ever), Uber and Lyft have rolled out two new products designed very similarly to public transit. Called Uber Express POOL and Lyft Shuttle, the services offer passengers lower fares in exchange for asking passengers to congregate in one area for you, the driver, to pick them all up. They will then be dropped off at one location. 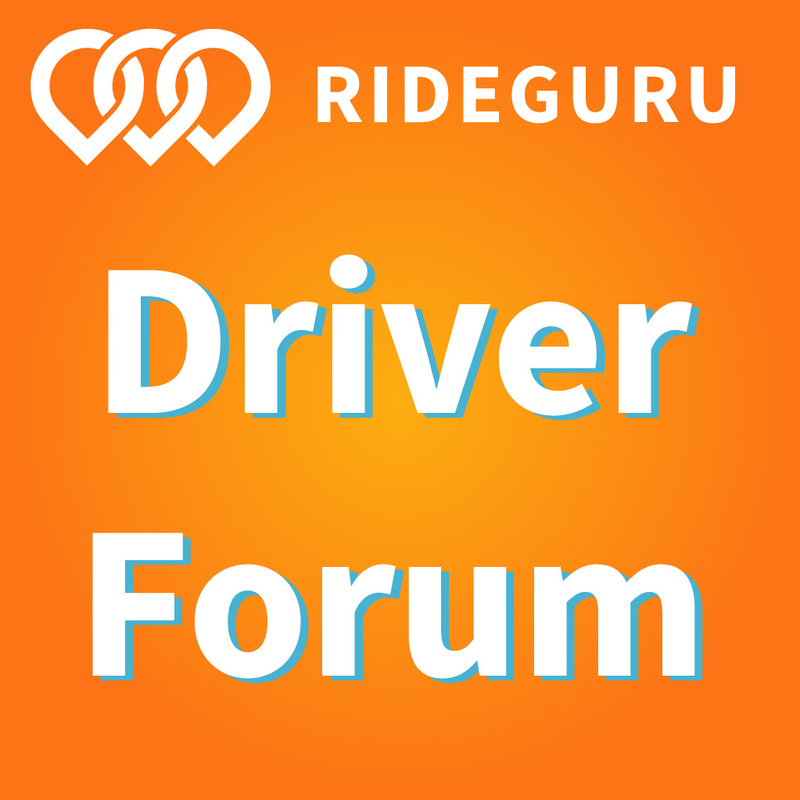 Today, senior contributor John Ince explains how this works, public feedback, and what it could mean for drivers. Recently, Uber rolled out a new product in San Francisco and a few other cities called Express POOL, which promises passengers dramatically lower fares in return for asking said passenger to walk a short distance to predetermined pickup and drop-off spots. Lyft has its own version called Lyft Shuttle where passengers follow pre-determined routes and everything is a flat $3 fare. Uber’s Express POOL’s variable fares are dramatically lower than UberPOOL, often by over 50%. And both Lyft Shuttle and Express POOL allow up to 4 passengers. If this seems a lot like a bus pickup, it’s because that’s definitely the direction Uber and Lyft are heading. So far, these services are being tested in places like San Francisco and Chicago but it could be just a matter of time before they roll out to other cities. These new product categories seem like a direct response to concern expressed in San Francisco Board of Supervisors meetings about increasing congestion on San Francisco streets. The City Council subpoenaed Uber for data about drivers in San Francisco and driving patterns. Nobody is satisfied with the current level of traffic congestion. So discussion turned to working cooperatively to designate certain spots in San Francisco that would be appropriate for Uber and Lyft pick ups and drop-offs. The city announced a program where they would designate legal loading zones for Uber and Lyft drivers. The new services use a technology called “geo-fencing” that coordinates the movements of multiple parties. But according to one of my passengers last week, her experience with Express POOL wasn’t so good. When she requested the ride, the expected wait was 4 minutes. When she got to the pickup location, the wait was now 20 minutes. While walking a short distance in most cities is not a big deal for most in Uber/Lyft millennial market, it could pose problems for the elderly, especially on San Francisco’a steep inclines. Also during winter, which is also San Francisco’s rainy season, asking passengers to walk a few blocks maybe problematic. However, if the passenger doesn’t want the added hassle, they can alway choose UberX or regular POOL. From the drivers perspective, both work as the same as existing services: UberPOOL and Lyft Line. For now I’m told the drivers get paid the same with the new services: pay is a formula based on distance and time. But now the designated passenger zones will presumably be in places where Uber/Lyft drivers can legally stop – and no more waiting for passengers to come out of the building, while traffic is backed up behind you. Here’s a modern-day startup riddle: When is a bus not really a bus?… Lyft Shuttle is just another way that wealthier Americans are paying for reliable and convenient services rather than demanding improvements to existing public goods. Coming soon, Lyft Open: It only has two wheels, no doors, and you power it with your feet. Lyft Shuttle is not a bus — which is precisely what makes it dangerous. While the press may not like it, is it possible that Express POOL and Lyft Shuttle could actually be worthwhile? Is there a market for this and, could we possibly hope, could this be a moneymaker for Uber and Lyft? Let’s break out the potential advantages and disadvantages. But before we get too down on innovation, let’s consider that it could actually make life easier for both drivers and passengers. The most problematic aspect of POOL and Line has always been the passenger pickups and dropoffs, especially in congested urban environments. For example, last Saturday I had a pickup as part of an UberPOOL just the other side of Market Street, in San Francisco – easily the most troublesome pickup street in San Francisco. To get to the passenger’s location, I had to wait through two turns of the light to get across Market and then go around the block with lights on each corner just to get back to the destination side of Market. It added eight minutes to the ride for both passengers. With Express POOL or Lyft Shuttle, all of that would have been eliminated if the passenger had walked across Market – in return for a greatly reduced fare. And that’s the problem with how Express POOL and Lyft Shuttle are being rolled out. Drivers don’t know what passengers have chosen, passengers don’t know (or claim they don’t know) what they’ve chosen, and no one is happy. Perhaps A summed it up concisely: “Smh!” (Editor’s Note: smh = shaking my head). 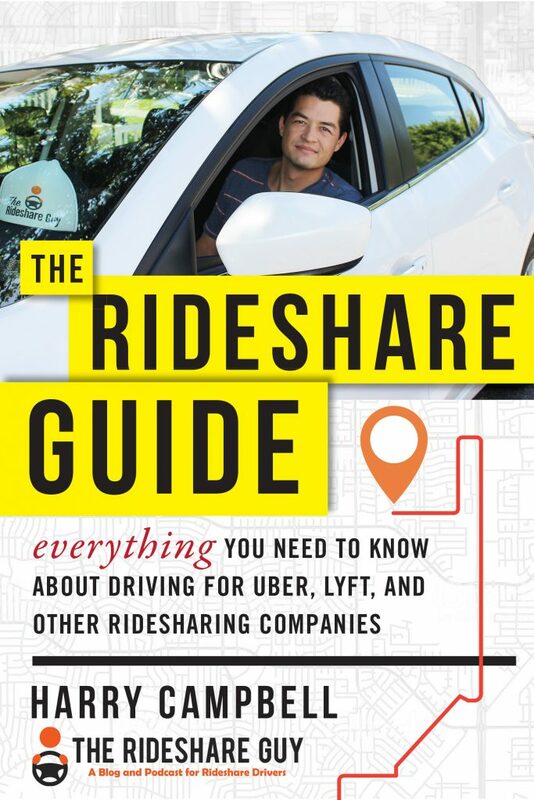 The big question moving forward is how much drivers will make on Express POOL and Lyft Shuttle? Will it turn out to be just another disguise for a wage cut? Like most fare calculations, there’s a lot of complexity and the engineers will be fine-tuning the process as it rolls out. 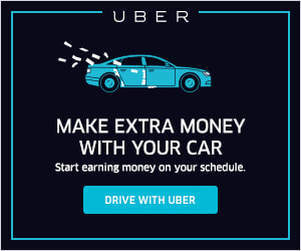 Unverified reports on message boards suggest that Uber is introducing Express POOL as a loss leader, but this cannot continue indefinitely – especially with Uber under increasing pressure to put themselves on a path to profitability in anticipation of their 2019 IPO. Personally I can’t see why Uber wants to be competing more directly with our transportation systems. Historically public transit is a money loser for municipalities. However, in investor circles, attention is often focused on what’s called a run rate – which is a revenue extrapolation into the future based on current performance. Uber’s run rate has been spectacular and this product introduction will augment their revenue growth at the expense of the bottom line. Uber has attracted a lot of investor capital on the strength of their revenue growth and the believed network effects that accrue to the dominant companies. I personally question these network effects between cities. Yes, in one locale the network with best coverage will predominate, but there’s nothing that guarantees the dominant service in one city translates into dominance in another city. But as Uber gets closer to the IPO, the run rate is no longer sufficient, and they’ll have to start turning a profit. But moving toward Express POOL and mortar competition with public transit makes it even more difficult for Uber to start turning a profit. With the $3.2 billion loss in 2016 and 2.3 billion loss in the first two quarters of 2017, their path to profitability goes up a steep incline. 1. These new services put Uber and Lyft in direct competition with public transit. 2. 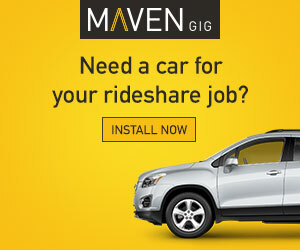 The services have the potential to be extremely efficient and make pickups and dropoff easier – especially it the companies can work out legal pickup and dropoff spots. 3. During their rollout, these services going to cost Uber and Lyft as they continue to subsidize passengers at ever steeper discounts. 4. These services will continue to engender backlash from drivers – especially if we have to deal with passengers who don’t understand why they’re getting cheaper fares. Some passengers are unaware how Express POOL works, or choose it not knowing what they had done. This has led to confusion for both passengers and drivers. How do you feel about Uber POOL Express? Have you seen it in your city? What do you think?